The money will also provide support to other health initiatives. 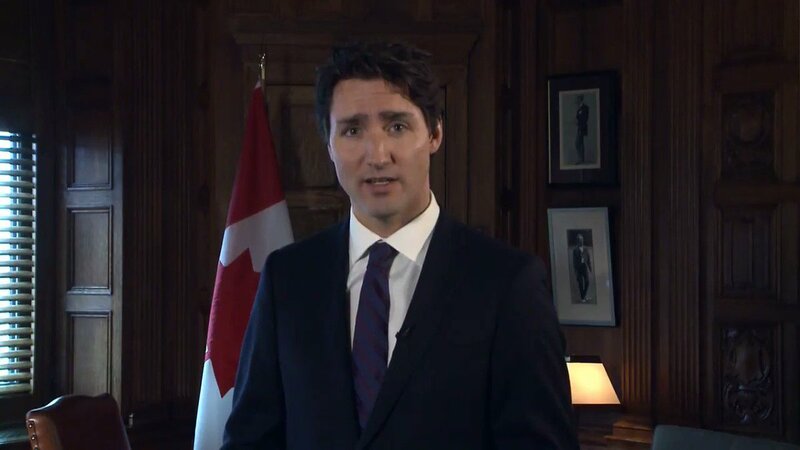 Canadian Prime Minister Justin Trudeau announced yesterday that his government will spend $650 million on sexual and reproductive initiatives worldwide. That money will go in part to fighting global anti-abortion laws. The initiative would try to reduce the estimated 22 million unsafe abortions that happen annually in countries where there’s no access to legal abortion, the paper reports. The pledge is a continuation of Trudeau’s conservative predecessor’s foreign-aid program for maternal and child health—but that plan specifically prohibited the funds from going towards abortion-relation services and less than 2 percent of its budget was allocated for contraception services. This news comes on the heels of President Donald Trump’s executive order to reinstate a federal ban known as the global gag rule on U.S. funding for international health organizations which counsel women on family planning options that include abortion. That gap in services could be filled in part by the Canadian initiative. Takes after his old man!